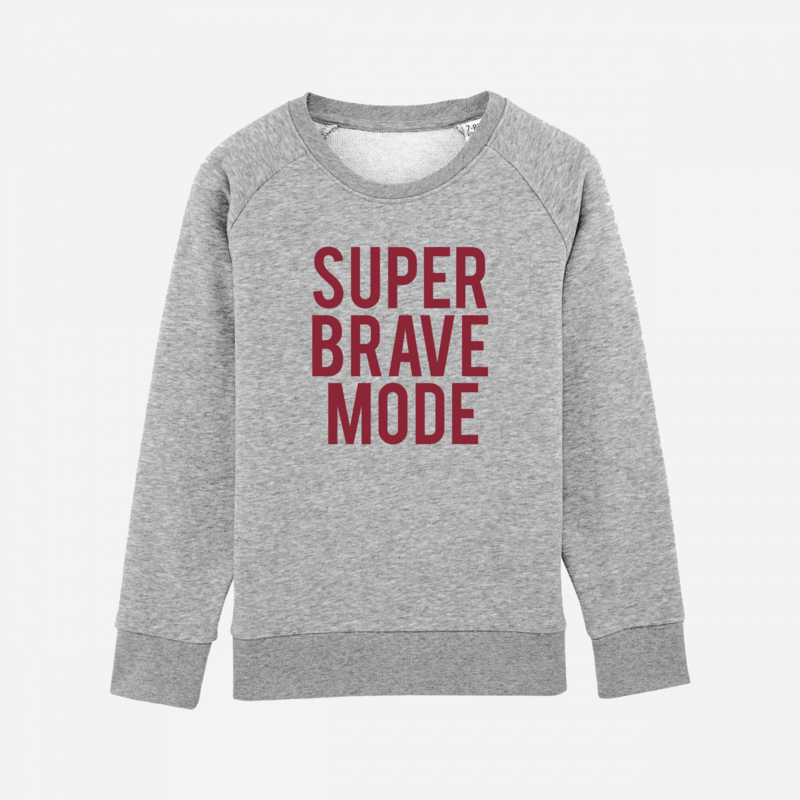 - Girls and boys light sweatshirt made from 85% organic cotton and 15% polyester. 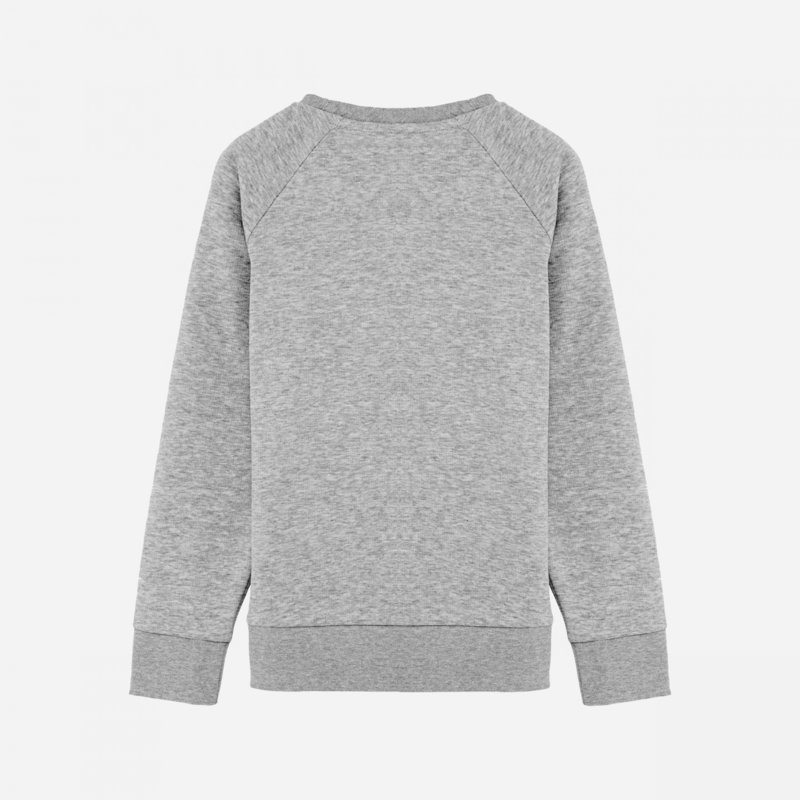 - The cotton is both combed - a process which eliminates shorter fibres and makes for better texture, washability and durability - and ringspun, meaning it’s been through a spinning process that softens, straightens and refines each fiber. 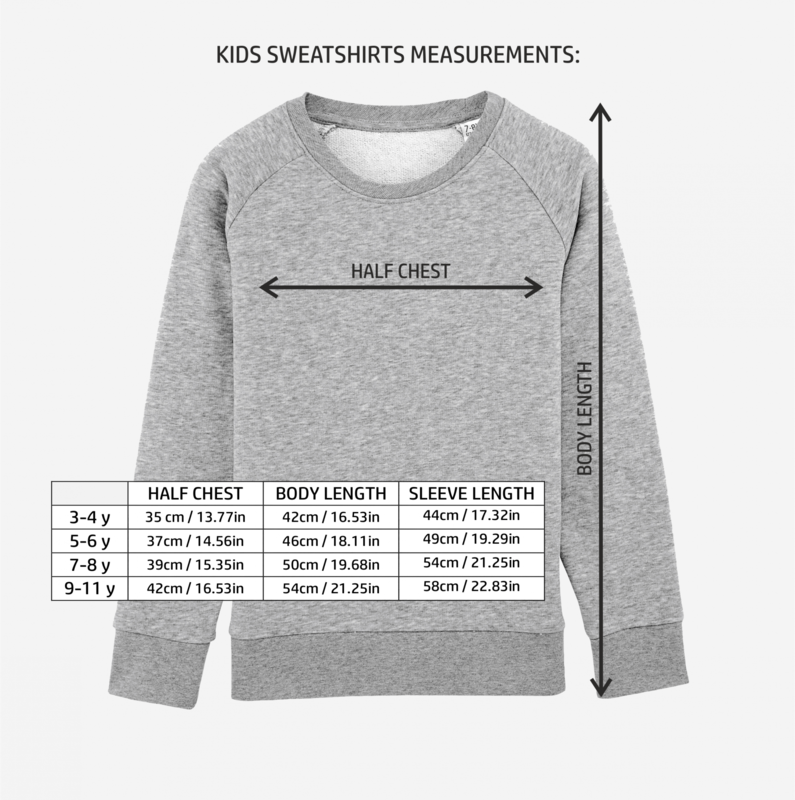 - Our kids sweatshirts have a 300 GSM. GSM (Grams per Square Meter) measures the thickness and density of the fabric, a higher GSM means better quality and comfort, as well as being softer to the touch. - Find the perfect fit for you by taking a look at our Size Guide.